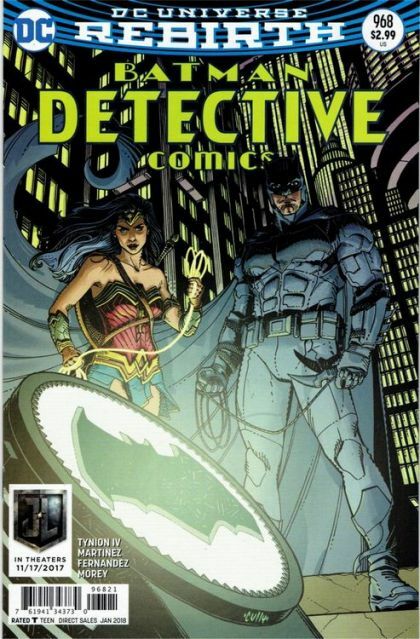 Comic Connect - Online comic book database software. Automatic creator info & cover art. Sign up for a free trial. "A LONELY PLACE OF LIVING" finale! Tim Drake is back on Earth - but if the deadly threat he brought back with him from outside of time has its way, it won't be for long... and this shadowy figure wants to take one of Batman's team down with him, too! Everything Tim died for the first time is at risk, if he can't survive this attack!